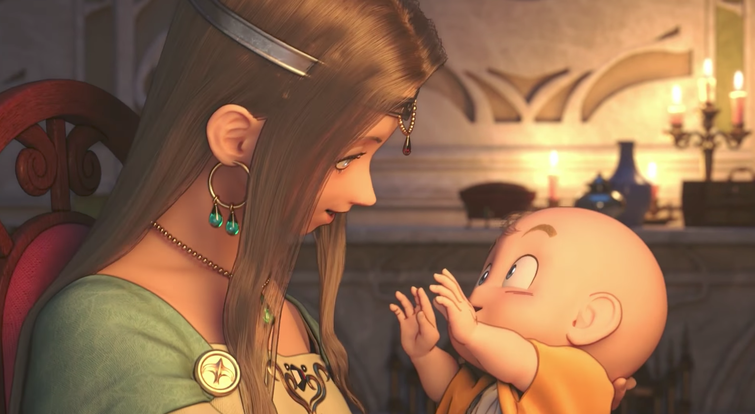 Square Enix has released a new trailer for Dragon Quest XI: In Search of Departed Time. The trailer is a prologue video from the game itself, which takes a look at how the hero’s story begins. Dragon Quest XI: In Search of Departed Time will launch for the PlayStation 4 & Nintendo 3DS on July 29th in Japan, with a Nintendo Switch version also in the works but yet to be dated.